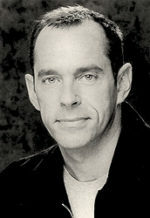 Production Company: Pursuing Giraffe Adventures Inc. In 1956, four years before Jane Goodall ventured into the world of chimpanzees and seven years before Dian Fossey left to work with mountain gorillas – in fact, before anyone, man or woman had made such a trip – 23-year-old Canadian biologist, Anne Innis Dagg, made an unprecedented solo journey to South Africa to become the first person in the world to study animal behaviour in the wild on that continent. When she returned home a year later armed with ground-breaking research, the insurmountable barriers she faced as a female scientist proved much harder to overcome. In 1972, despite having published 20 research papers as an assistant professor of zoology at University of Guelph, the Dean of the university, denied her tenure. She couldn’t apply to the University of Waterloo because the Dean there told Anne that he would never give tenure to a married woman. This was the catalyst that transformed Anne into a feminist activist. 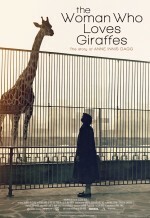 For three decades, Anne Innis Dagg was absent from the giraffe world until 2010 when she was sought out by giraffologists and not just brought back to into the fold, but finally celebrated for her work. In The Woman Who Loves Giraffes, an older (now 85), wiser Anne takes us on her first expedition back to Africa to retrace where her trail-blazing journey began more than half a century ago. 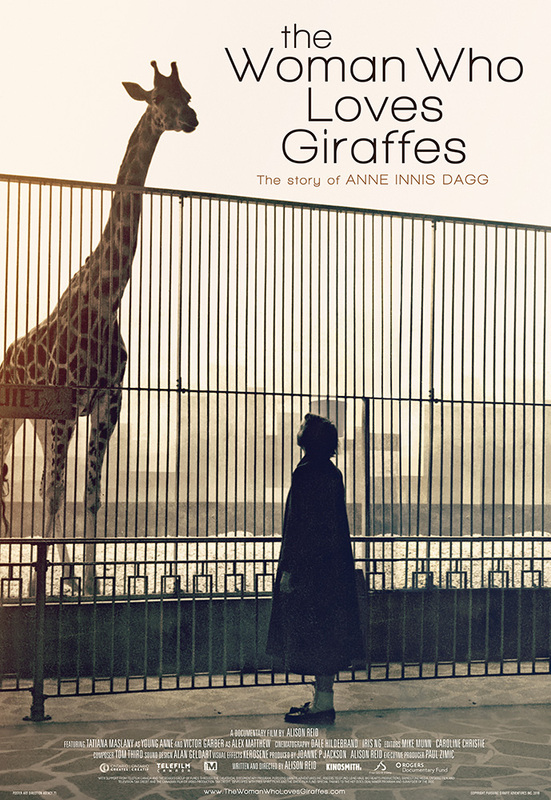 By retracing her original steps, and with letters and stunning, original 16mm film footage, Anne offers an intimate window into her life as a young woman, juxtaposed with a first hand look at the devastating reality that giraffes are facing today. Both the world’s first ‘giraffologist’, whose research findings ultimately became the foundation for many scientists following in her footsteps, and the species she loves have each experienced triumphs as well as nasty battle scars. 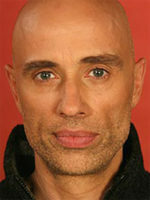 NOTE: The film is playing in a number of smaller venues over the next several weeks. A complete list of dates is available online.